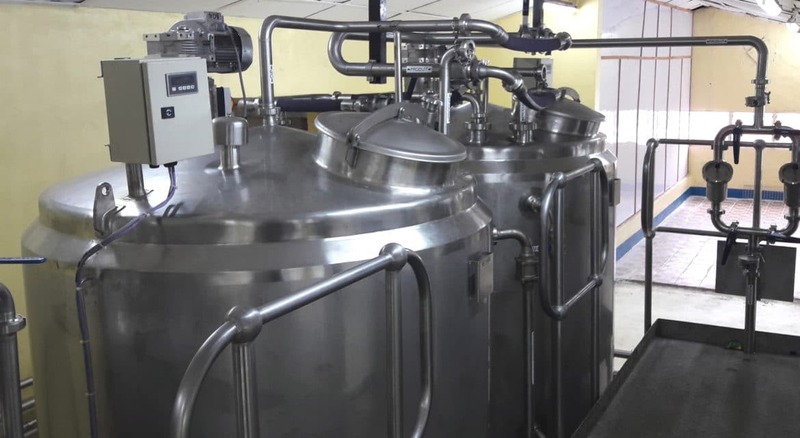 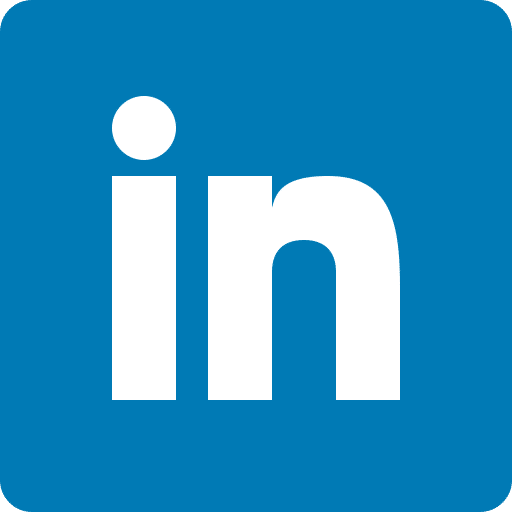 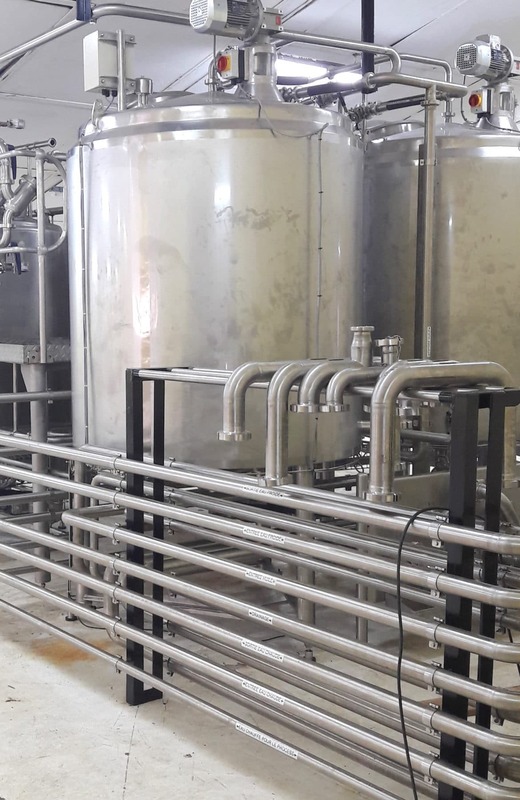 Marsavco is a third party producer of Blue Band Margarine for Unilever and in order to meet Unilever worldwide standards, Anderson Engineering was requested to investigate discrepancies between current Unilever best practice and their actual plant in Kinshasa. 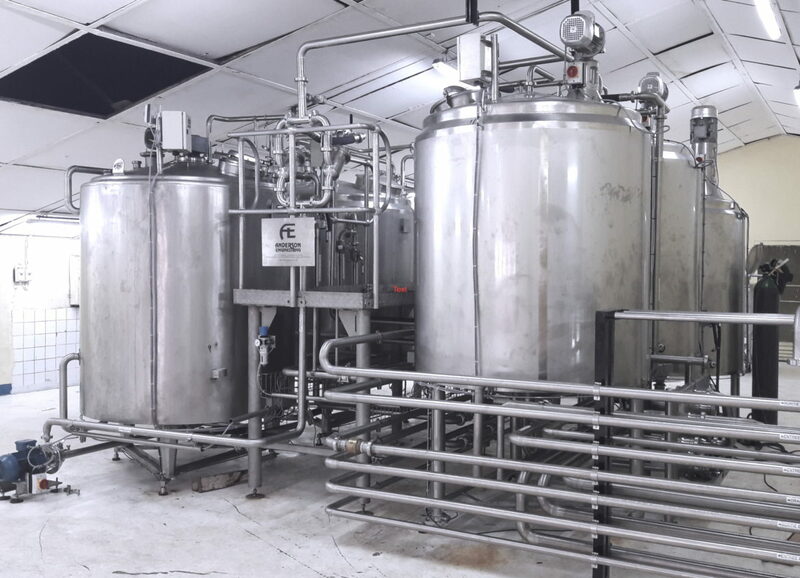 From the findings of the analysis, Anderson Engineering was requested to undertake the plant upgrade to meet best proven practice. 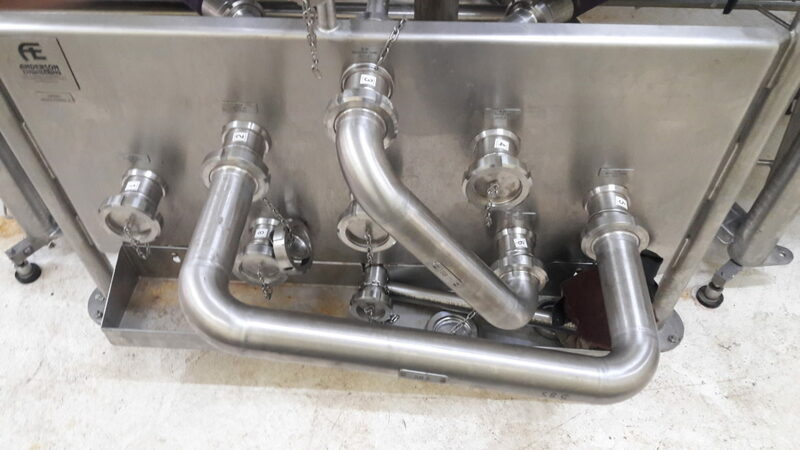 During the design of the new process, production optimization was incorporated by way of right sizing all the new equipment. 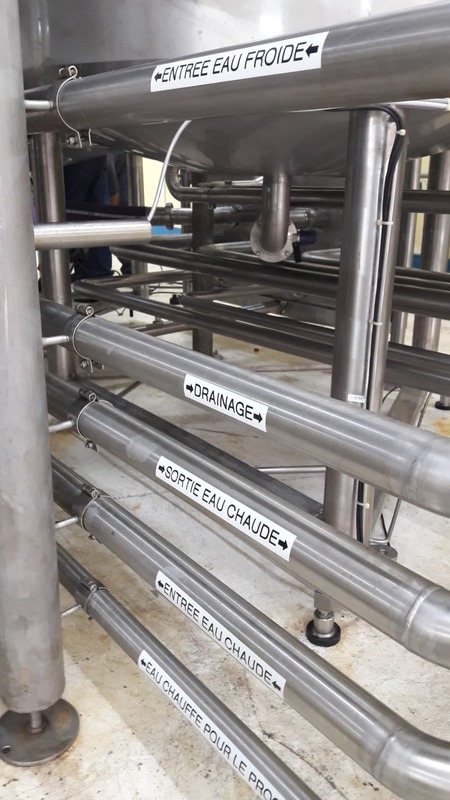 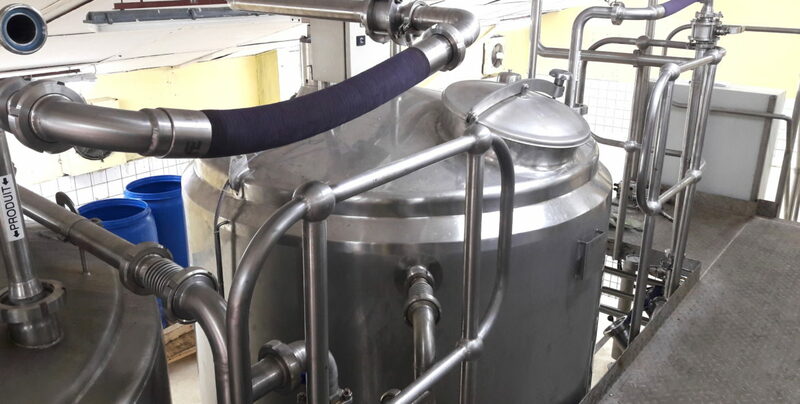 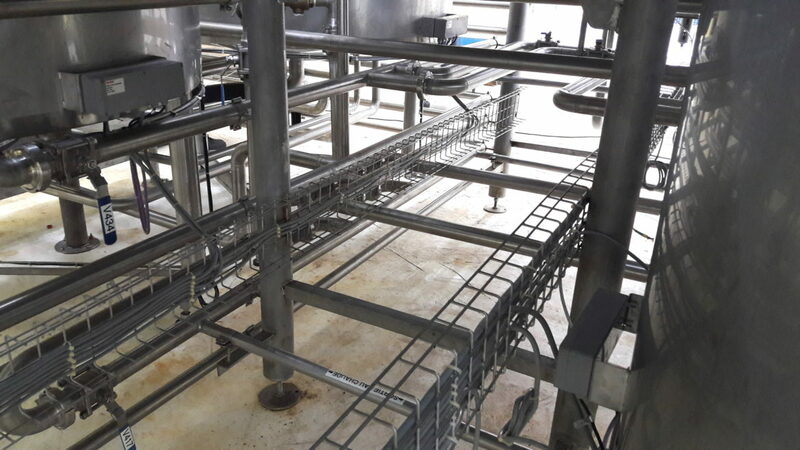 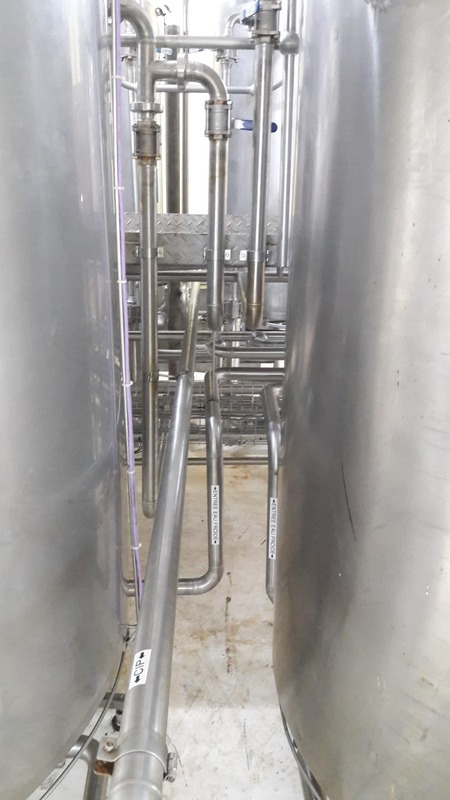 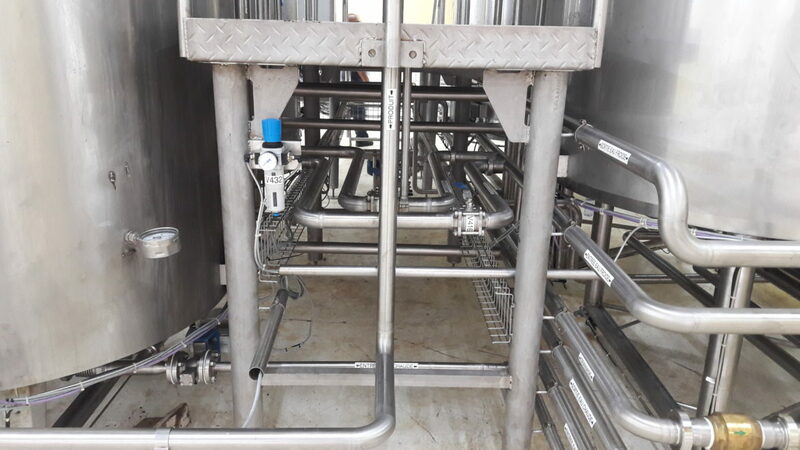 In order for the plant to meet the required Unilever standard, it was decided to replace a large majority of the premix and storage tanks, together with all the process pipework. 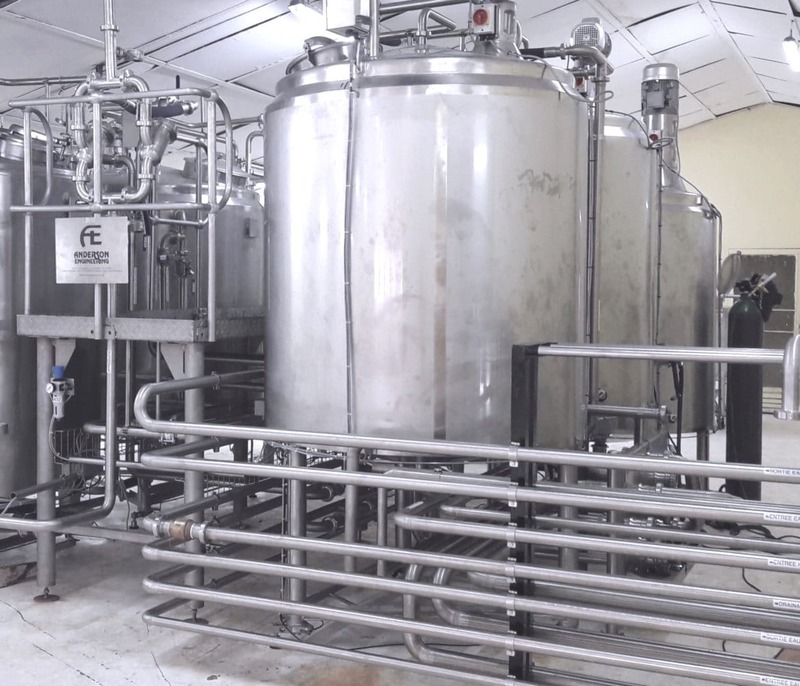 The project also incorporated a manual CIP system capable of cleaning all tanks and process pipework. 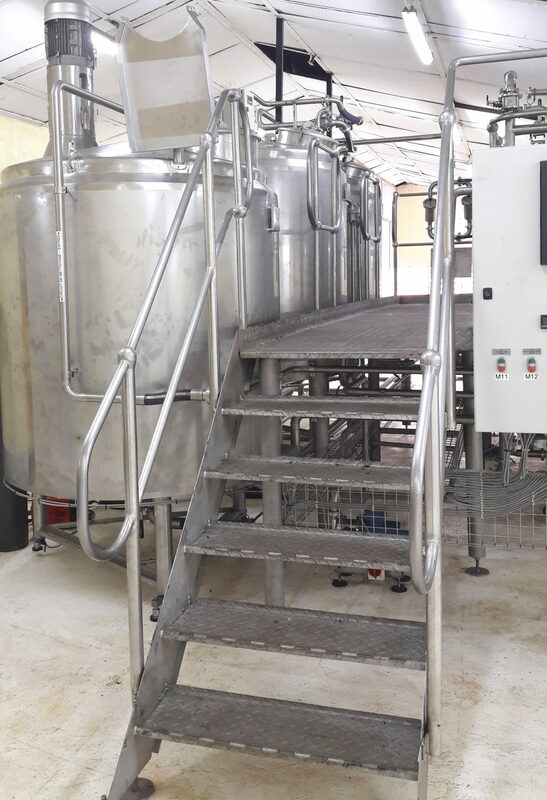 The project was initiated in the second half of 2016 and installation and commissioning took place in the first quarter of 2017.